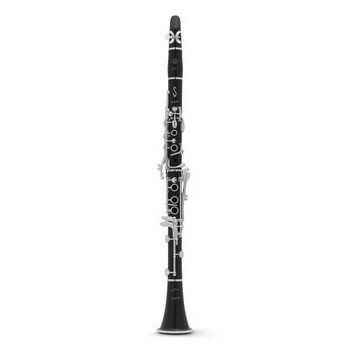 Henri SELMER Paris unveils, under the new brand SeleS, a never before seen clarinet called Présence. Thanks to its innovative bore design, the Présence has unique acoustic qualities that provide ease of play, evenness across all registers and, above all, an instrument that is easy to play. Extensive research on the position and size of the tone holes has given the Présence by Seles unrivalled intonation. Specially designed keys, as well as new key orientations and positions, provide unmatched mechanical precision and response combined with player comfort.